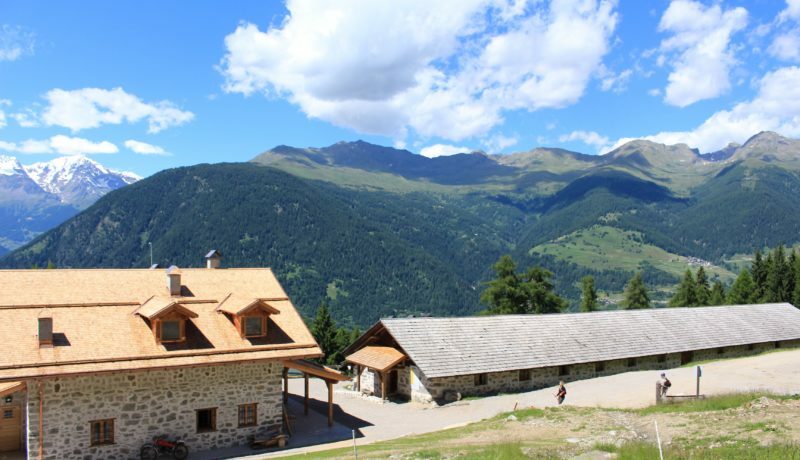 At 1548 m, between the bright green pastures and fir trees, facing the majestic peaks of the Ortles Cevedale, is set Malga Alta. The recent renovation has given new life to the old house with a sweet inner stube where you can taste and buy typical products of the hut. Comfortable for breakfasts and suitable for lunches and dinners, composed strictly of homemade dishes and respectful of local tradition with ingredients 0 Km. 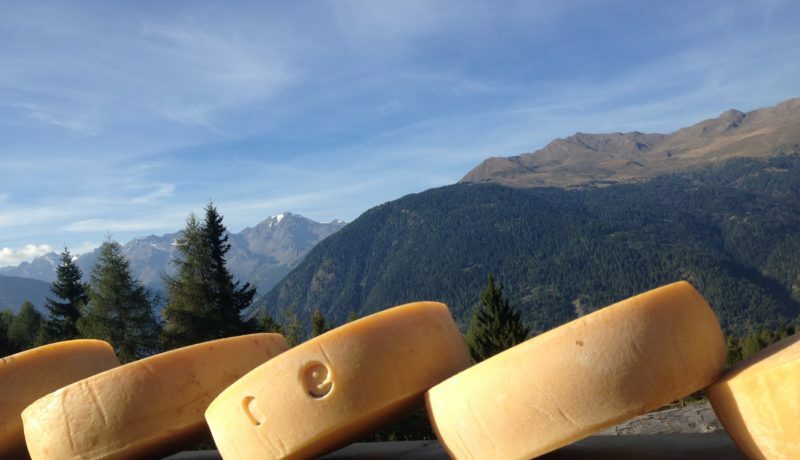 A few steps away is the traditional cheese-making in the processing environment of fresh milk in traditional copper cauldrons and wood burning fire. 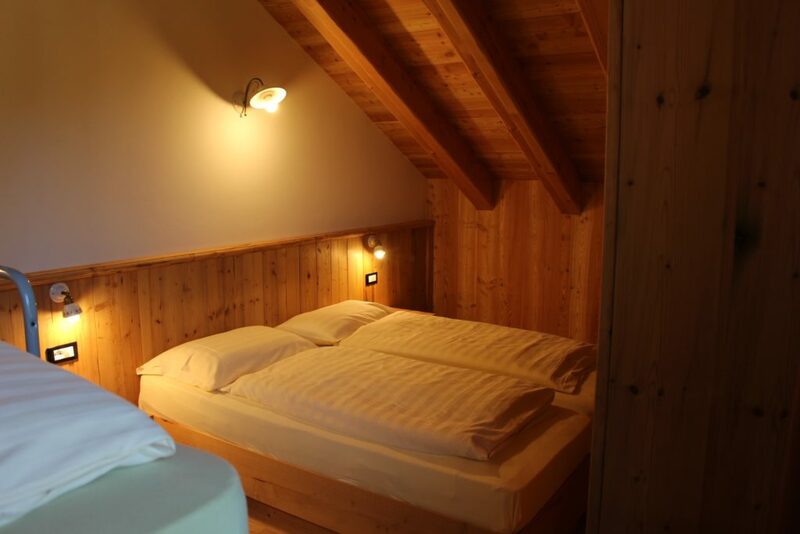 On the upper floor there are two bedrooms with bathroom, finely furnished in wood and are also suitable for families with children. The skilled hands of the chef will make them agents of delicious dishes inspired by local tradition, cheeses and products from the farm. Tastings and pairings with the best wines from Trentino, succulent meat dishes of our breeding, homemade pastries and fresh seasonal vegetables await you on our tables! 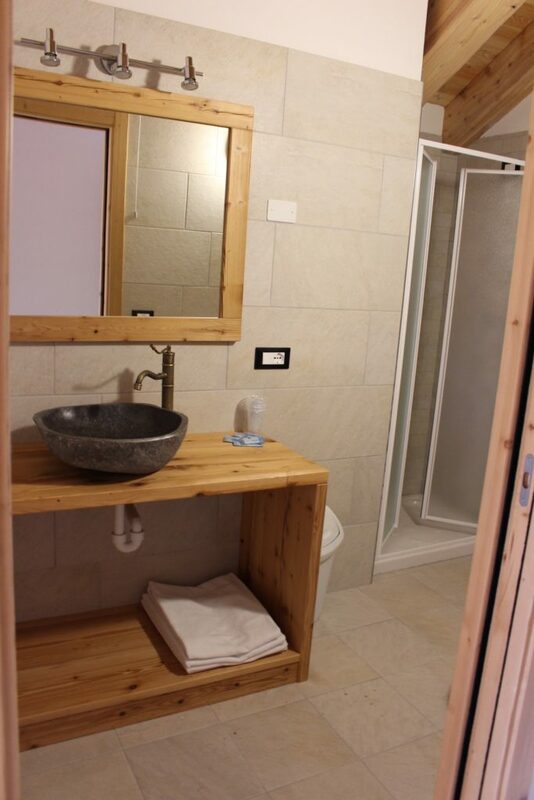 Nature and Energy are called the bedrooms at Agritur Malga Alta. Both with private bathroom and shower. 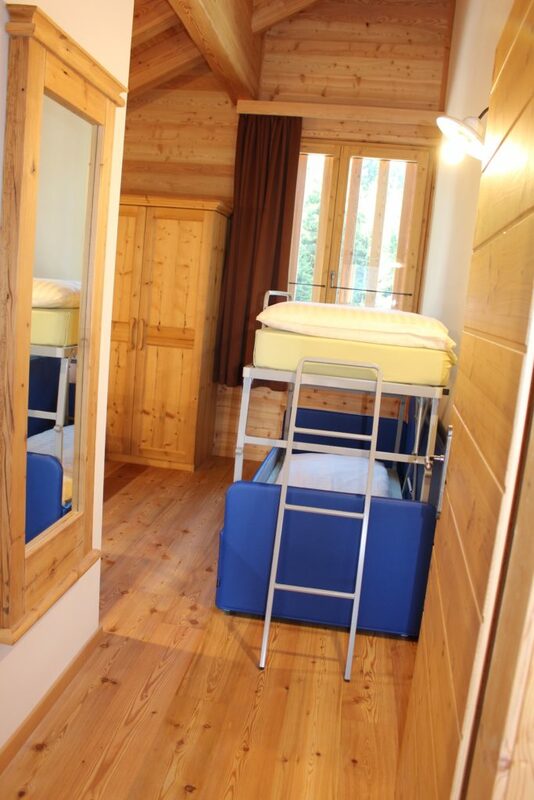 Attic and fragrant larch with double bed and bunk bed. 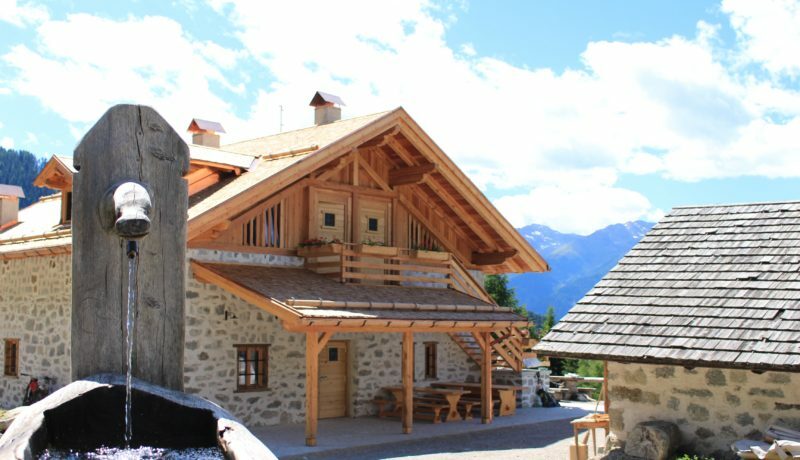 Is accessed from the external wooden staircase, the first door is the shepherd house and the second opens to the rooms. Please be advised that you will not find the TV! For Wifi we will be happy to share with you our key! Undisputed queens of this place are the cows, bred Grey Alpine and Simmental, which after the cold winter spent in the valley stables are ready in the spring to transhumance to spend the summer grazing. Also expect to find pigs relaxed, nice donkeys and clever goats! Staying in the farm during dairy activities transform yourself in holiday “shepherd and cheese maker”! On the pasture adjacent to the hut was made an interesting trail for children through special fittings can have fun discovering the magic of nature and life in the hut. Beautiful sunsets accompanied by the reassuring sound of the bells of the herd that moves away plan to go to rest. 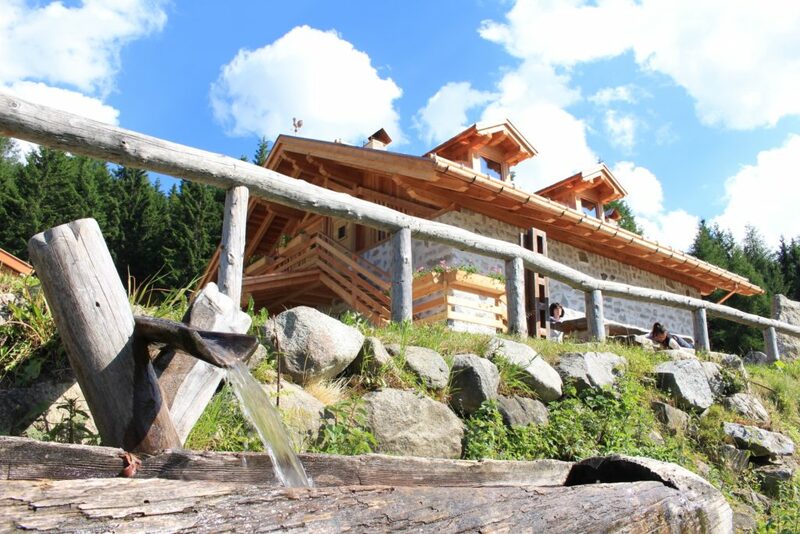 The ideal place to find the tranquility of living in harmony with nature and recharge with positive energy. 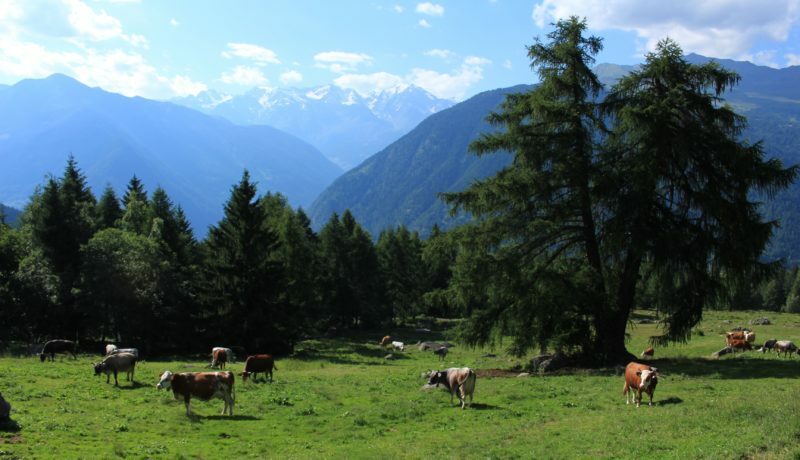 Every day the shepherd milks the cows patiently give the fragrant alpine milk. Raw milk, fire, love, work and desire to learn are the ingredients that create intense flavors. Cheese, butter, cottage cheese and yogurt that you will remember. 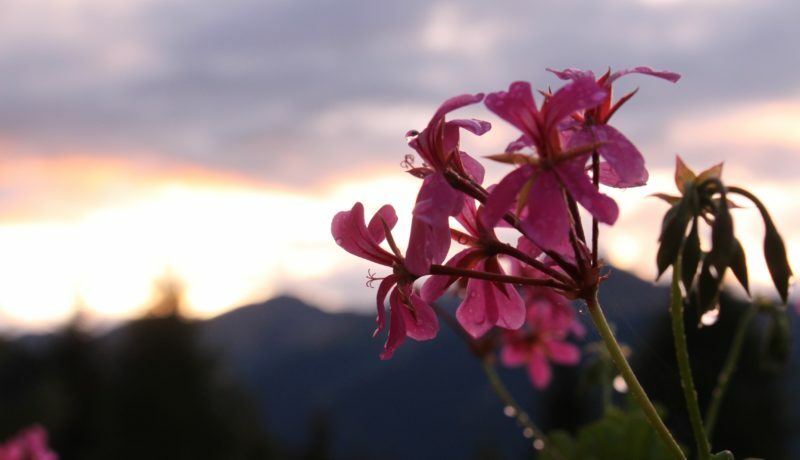 Agritur Malga Alta can be reached starting from Pellizzano and follow the road in five minutes leads to Fazzon, the end of which is the Lake of the Deer. Once you reach the plateau Fazzon turn left and follow the dirt road that leads to the hut. The last stretch of road needs transit permit. 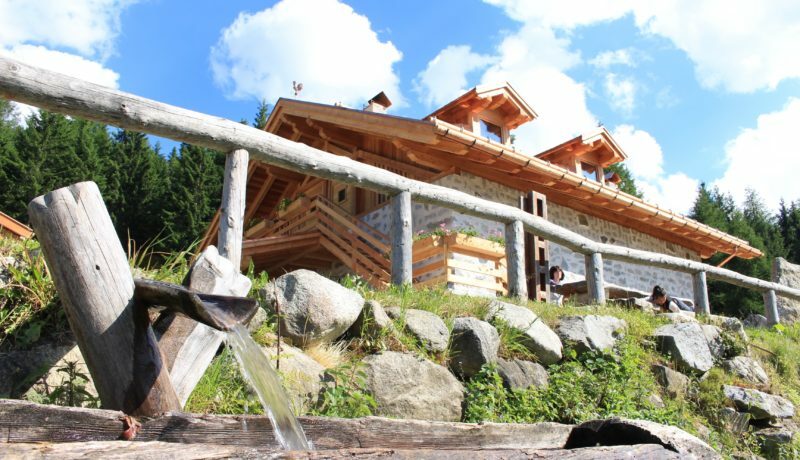 The hut can also be reached in 30-40 minutes to greet walk along the path 203 starting from Lake Caprioli, or even from the nearby Marilleva 1400.